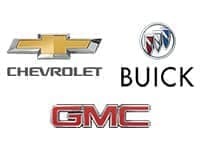 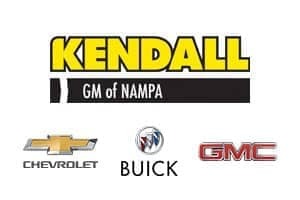 You might have seen or heard about the Kendall Price from a friend or family member, or you’ve seen a button that says “Get Kendall Price” on the new cars for sale we have listed. 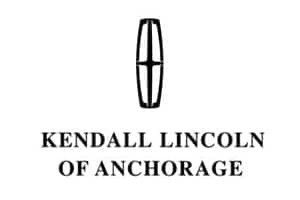 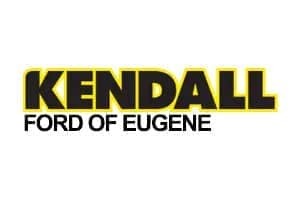 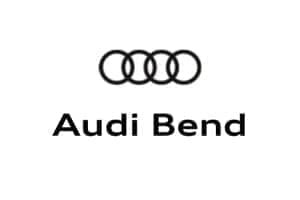 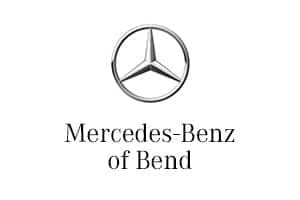 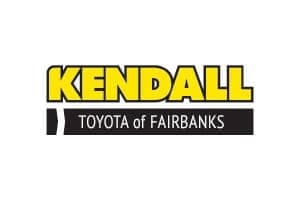 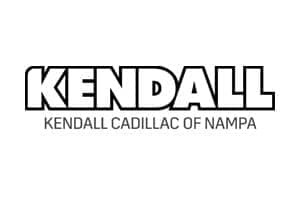 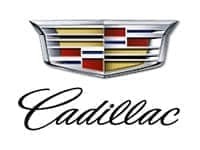 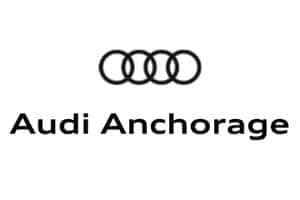 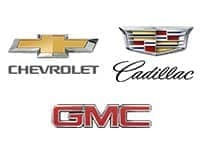 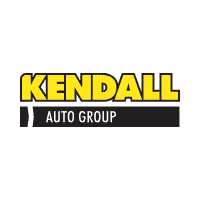 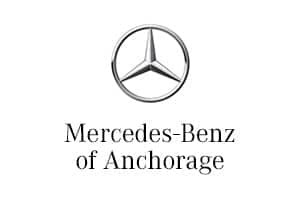 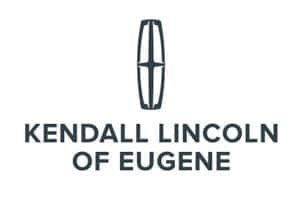 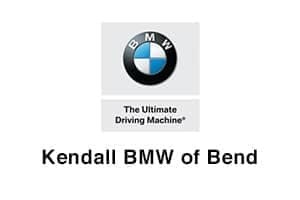 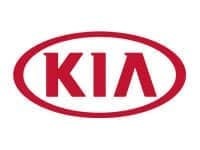 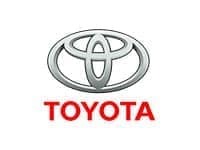 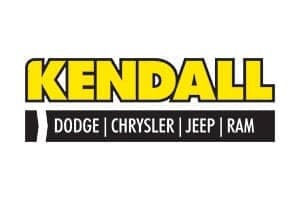 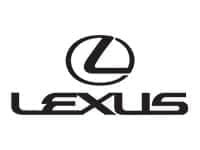 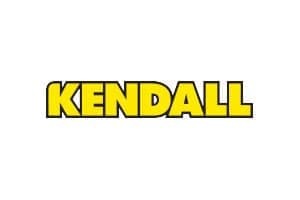 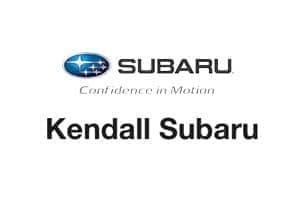 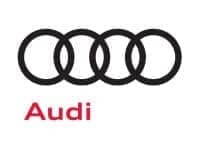 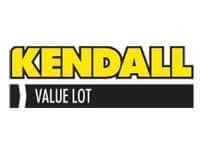 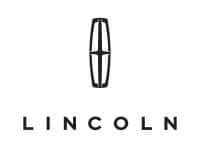 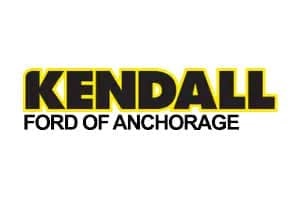 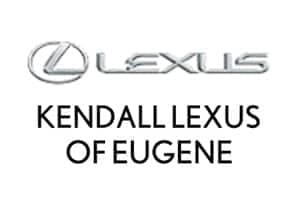 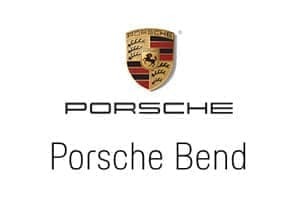 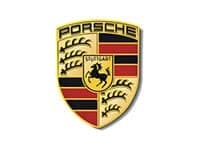 The Kendall Price provides you with a unique price quote that could be less than the current MSRP, final car price, or selling price of the vehicles you desire. 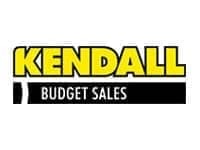 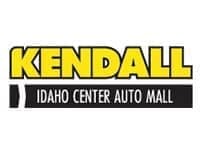 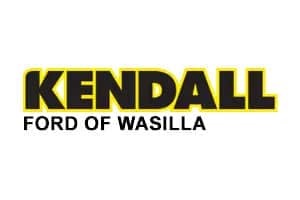 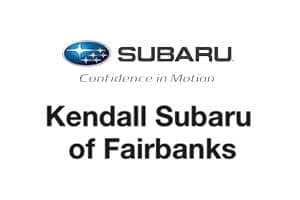 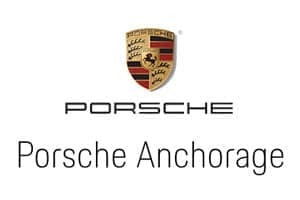 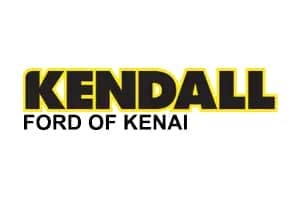 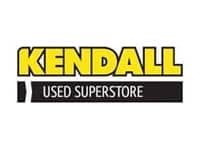 Our customers save hundreds on their purchases by using the Kendall Price, but the amount will vary depending on many factors, including market demand in Alaska, Oregon, and Idaho, available rebates/incentives, and if the vehicle is already listed on sale. 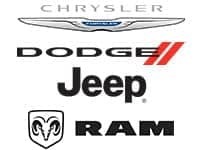 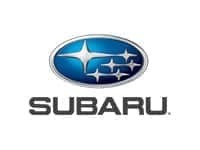 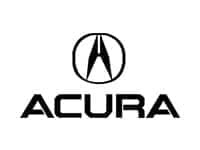 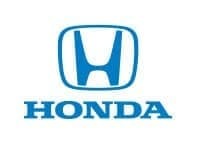 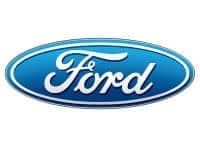 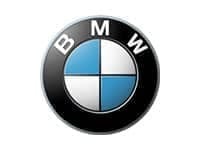 Our vehicle experts and finance specialists make purchasing your new car easier than ever before.